Spot and his friends each have their favourite vehicle - a digger, a train, a car and a tractor. But with the chunky press-out pieces in this super fun board book, the friends can share their friends' favourites and try something new. And there's a colour matching game to play too! 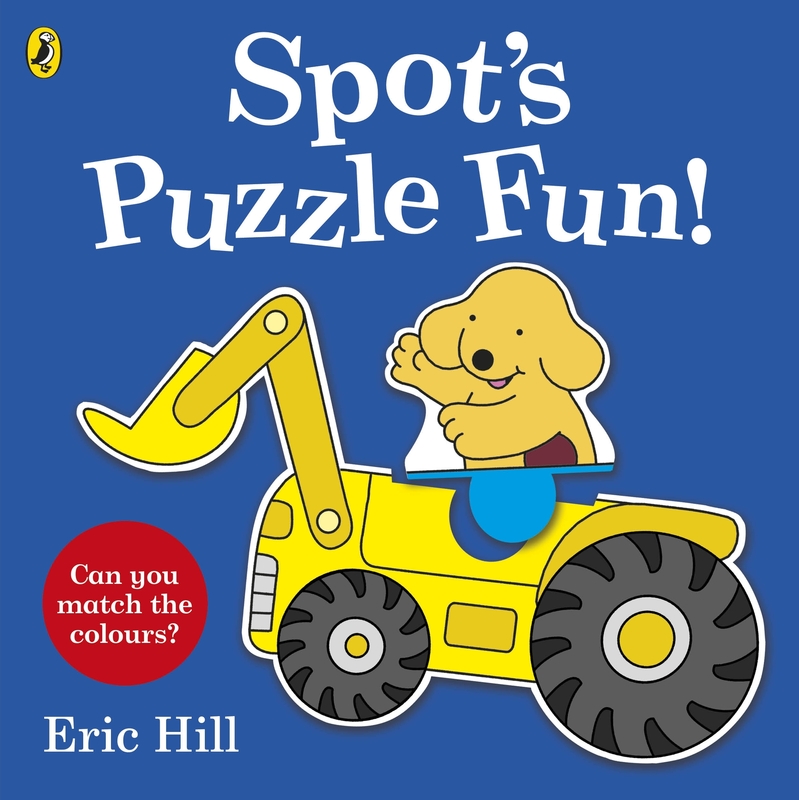 Press out the chunky puzzle pieces and fit them together to create lots of different combinations - a book to read and to play! 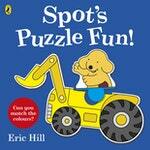 Love Spot’s Puzzle Fun!? Subscribe to Read More to find out about similar books.